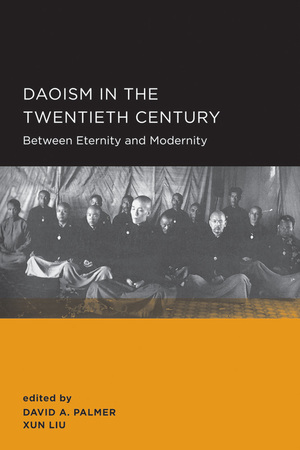 In this volume an interdisciplinary group of scholars explores the social history and anthropology of Daoism from the late nineteenth century to the present, focusing on the evolution of traditional forms of practice and community, as well as modern reforms and reinventions both within China and on the global stage. 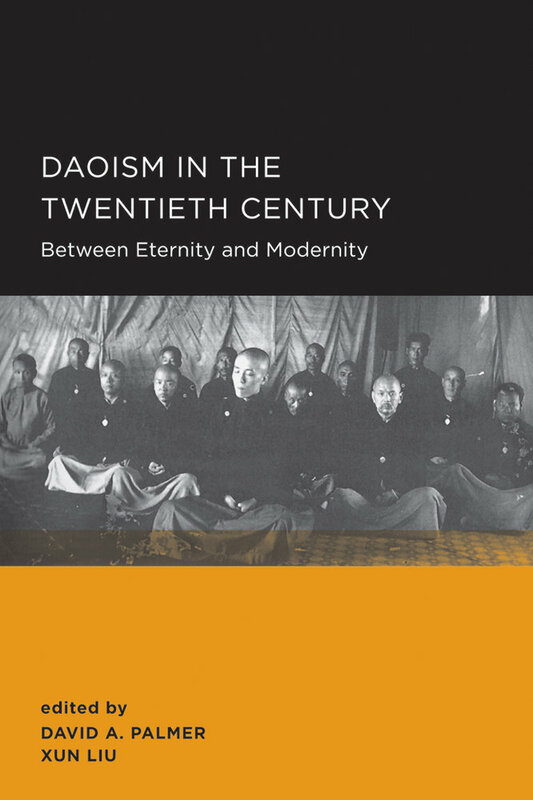 Essays investigate ritual specialists, body cultivation and meditation traditions, monasticism, new religious movements, state-sponsored institutionalization, and transnational networks. David A. Palmer is a professor of sociology at Hong Kong University. Xun Liu is a professor of history at Rutgers University.